Writers can broadly be placed into two categories: those who plot, and those who do not. You can tell a plotter by their extensive note-taking. They have backed-up computer files, notebooks of all sorts, charts, maps and graphs. J. K. Rowling is famous for her spreadsheets and notes. Writers who do not plot ahead of time are often referred to as pantsers. They have a basic idea and let it lead where it will. Stephen King is an example of an author who generally doesn't plot out his novels ahead of time. 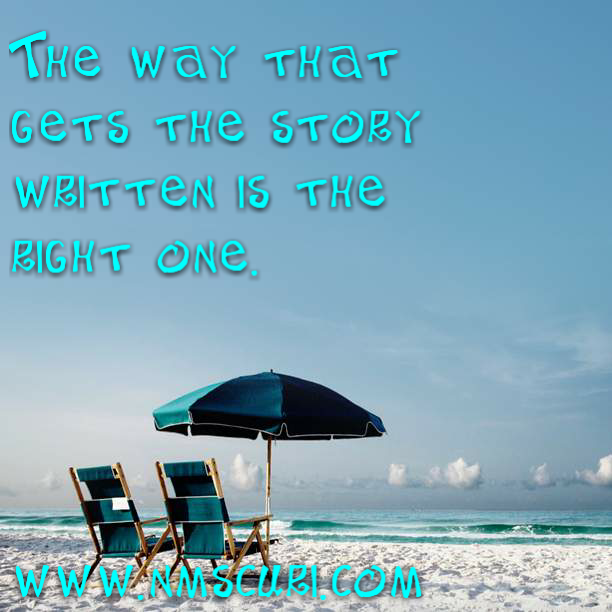 You can also choose the middle path, sometimes referred to as the tent post method, where the writer has points in the story to work towards. This may or may not include the ending. Chuck Wendig discusses this in his blog. His blog is NSFW, but don't let that stop you. His writing advice is consistently excellent. So what's the best way to go? It depends on the writer, of course. 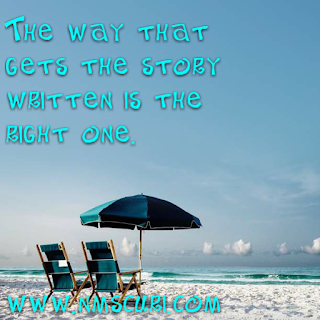 Ultimately, the way that gets the story written is the right one. Try different methods and see what works for you. The good news is that you're not locked in. You may decide to pants shorter works, but tent pole or plot out novels or other long works. Do you have a preference? Tell me about it in the comments.